Please note this is the digital-only version of the book. If you would also like a physical copy you can purchase that here. Volume 2 is now available here. 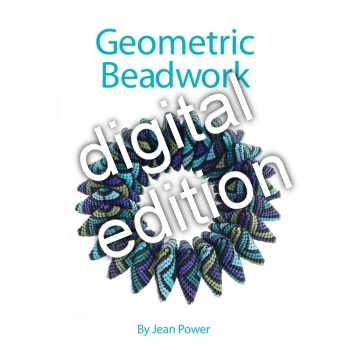 This 128 page digital book is crammed full of geometric beadwork to delight and inspire! 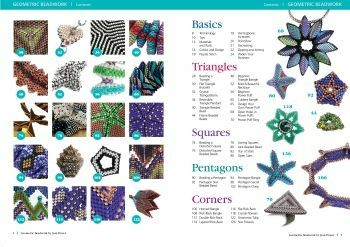 Featuring 28 projects with over 170 diagrams and over 220 photos, there is something for everyone. 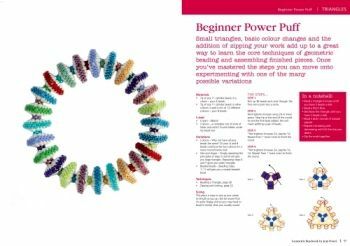 Even if you have purchased instructions from me before, or done some other geometric beadwork there are still many projects and techniques which are brand new, never seen before.